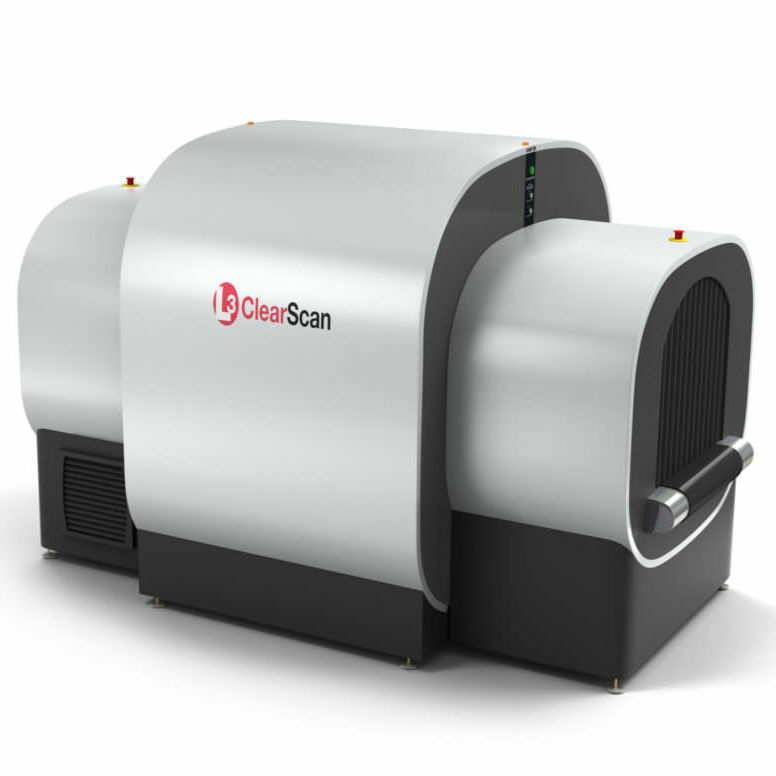 Aviation regulatory requirements are evolving and creating challenges for traditional X-ray scanners. Smaller and emerging threats like homemade explosives (HMEs) are of increasing concern. New regulatory guidelines that include the lifting of restrictions for liquids in cabin baggage will greatly benefit travelers but place a greater burden on security equipment. This is all occurring in an airport environment where throughput demands are increasing and operational budgets are under pressure.